Plus, we get a box office report from Kevin a mini-spoiler session from Tom as recaps Walk Among the Tombstones and The Maze Runner. 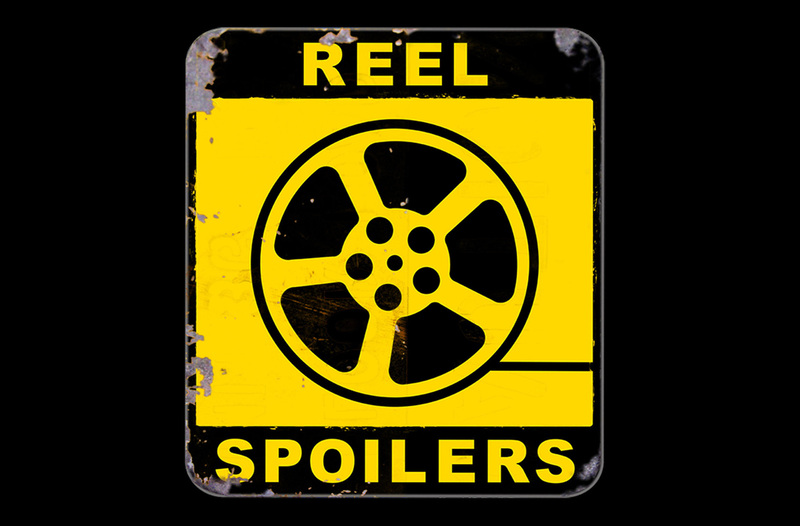 It’s Reel Spoilers #60 – Tusk. You can listen to the podcast above, subscribe to our RSS feed, or subscribe via iTunes. You can also find us on the Stitcher radio app for smartphones and iPads. Download Reel Spoilers Episode 60.